I’m very excited to announce that I’m getting involved with a new project with Premier Property Group. 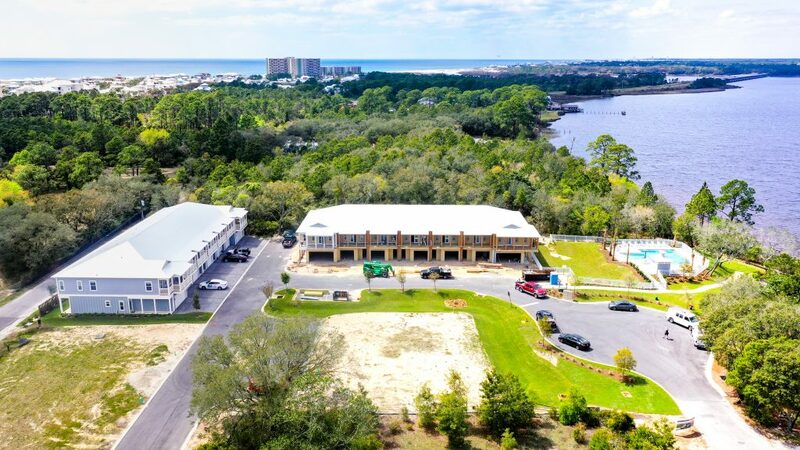 I’ve taken on the role of Lead Sales Agent for Miller’s Landing – a beautiful community of lakefront townhomes located on Lake Powell on the far west end of Panama City Beach. This neighborhood of 25 beautifully designed townhomes is nestled in a quiet community with a pool and day boat dock (future) and centrally located minutes from the beach, Pier Park and 30A. Miller’s Landing is right next door to the Lake Powell Park, which features a boat ramp for easy boat/kayak/paddle board launches, kids playground, and picnic area . Priced from $335,000, these 3 and 4 bedroom townhomes each have a private attached garage. Visit our website (www.millersonlakepowell.com) or better yet, visit one of our great team of agents at the fully furnished model (open Thurs-Sat 10-4 and Sun 1-4 or by appointment). Have questions about vacation and investment homes or condos along the Florida Gulf Coast? Give me a shout at 850.290.2901 or email me at Ricky@RickyLeeJones.com. I cover from Destin to 30A to Panama City Beach and I’m always happy to help!